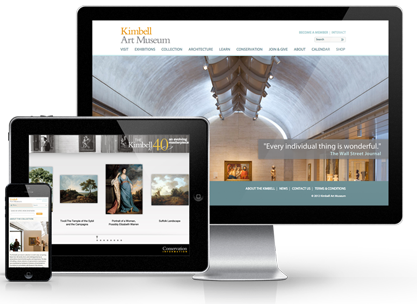 We build responsive websites that automatically adapt to mobile devices. Over a billion smartphones are in use worldwide, with some studies predicting that mobile web usage will overtake desktop usage by 2014. Already half of all local searches are performed on mobile devices. 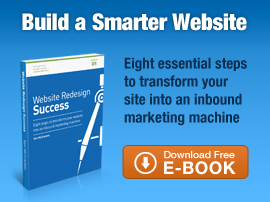 Is your website optimized for those billion mobile users? When viewed on an iPhone or Android phone, does it look like a colorful mess? LevelTen can help! We build Drupal websites and themes that automatically adapt to any device. On a desktop computer, your website will look big and bold. On a small mobile phone screen, it will be crisp, fast, and easy to navigate, with lots of small touches gained from years of experience. Using elements of responsive web design, we can craft your website to automagically look and function great, whether on a 30" mega-screen, a tiny Blackberry, an Internet-connected toaster, or anything in between. And for a fraction of the cost of an app. Talk to us about it today!